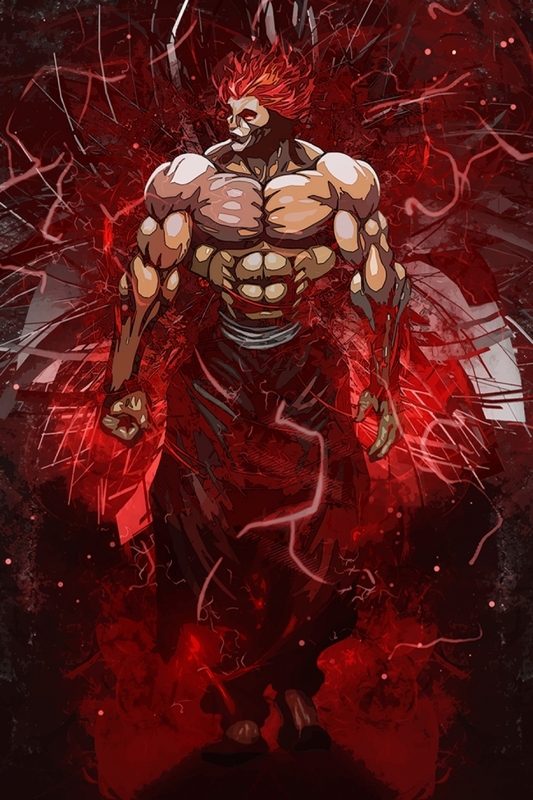 Yujiro Hanma from Baki the grappler manga and anime fanart tribute poster print also as metal print. Yujiro Hanma is Baki Hanma’s father and the primary antagonist of the Baki franchise. He is the son of Yuichiro Hanma. He is also the strongest character in the series.